Your doctor will arrange for you to receive repeat prescription order forms when your medication is going to be required on a regular basis. We do not provide a telephone order service, as this can result in error, and engages busy lines and staff. Requests for acute prescriptions (those not prescribed on a repeat basis) will be reviewed by GPs, and be available within 48 hours. 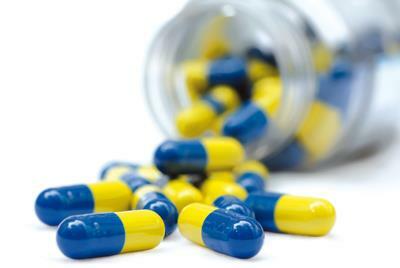 Request your prescriptions in good time especially prior to holiday periods. Do not wait until you run out of your medication. Take it with you for information when you are attending hospital. Bring, send, or post it to Jedburgh Medical Practice. You can also order online via the link on the home page – please contact reception to register. Please mark the medications which you are requesting. If you wish your prescription to be posted to you, please provide a stamped self-addressed envelope. Your repeat prescription(s) and new reorder form will be available after 12:00 (noon) on the second working day after your request is received e.g. requests on Friday will be available on Tuesday after 12.00. We encourage patients to make use of the daily prescription collection services provided by the Jedburgh chemists.